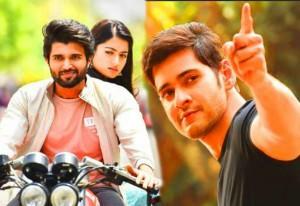 Geetha Govindam is a winner… Thoroughly enjoyed it! @TheDeverakonda and @iamRashmika are absolutely brilliant! @actorsubbaraju and @vennelakishore deserve a special mention Congrats to the entire team!! !